Father Ted co-creator Graham Linehan was given a verbal harassment warning after being reported by a transgender activist over social media comments. 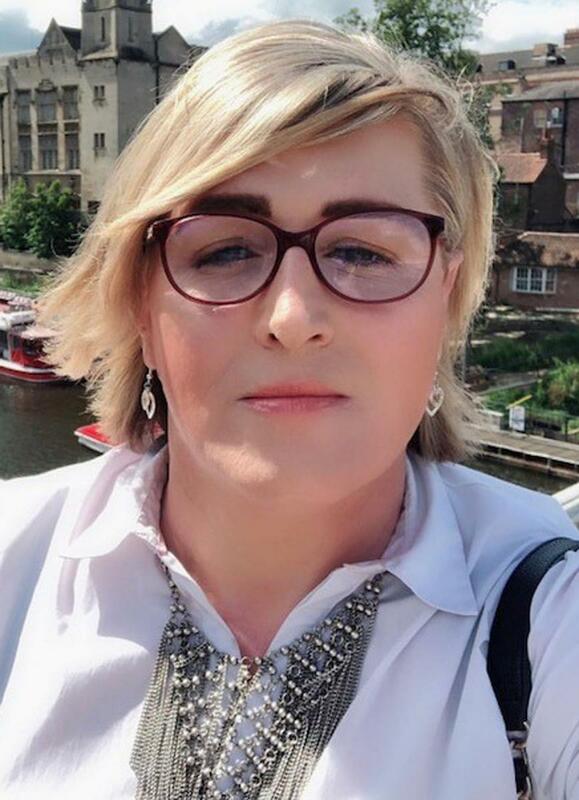 Mr Linehan was reported for “transphobia” by Ms hayden after he referred to her as “he” and for “deadnaming” her by referring to her by names used before she transitioned. On Saturday, Mr Linehan told the Press Association: “The police asked me to stop contacting someone I had no intention of contacting. Ms Hayden, a 45-year-old from Leeds, is also suing the 50-year-old Irish writer, also known for being behind The IT Crowd, in the High Court. Mr Linehan, who lives in Norfolk, has tweeted calling her “Stephanie/Tony/Stephen” referencing her former names. Police can issue harassment warnings to deter individuals from further behaviour. They are not convictions or cautions, but do appear on enhanced criminal records checks.